Shooting in Spain is a very popular sport enjoyed by many locals and enthusiasts from all over the world. I can organise shoots on a farm called Santa Maria which is located very close to Seville. 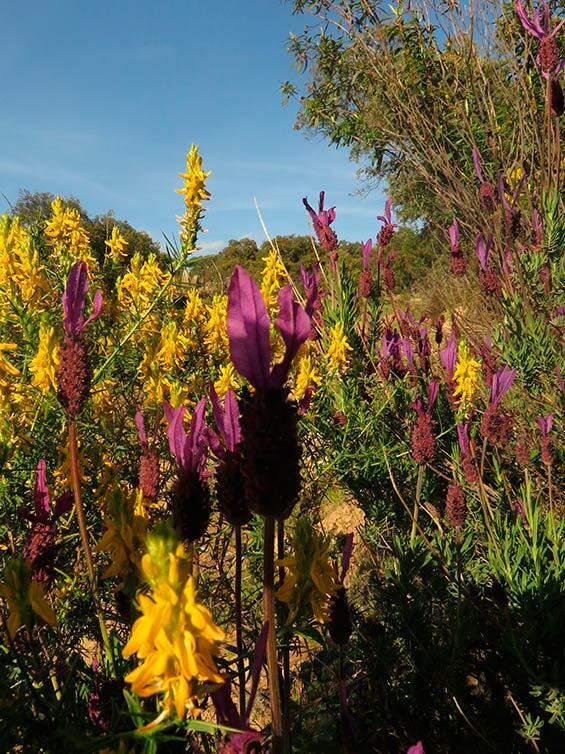 Santa Maria has more than 500 hectares for hunting within an area of natural beauty. 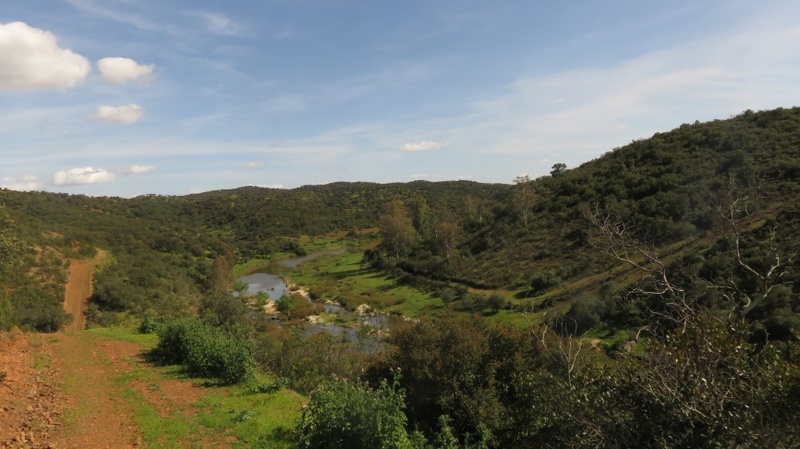 The landscape is mainly hilly (the Sierra Morena) and full of cork and oak trees as well as pasture for bull-breeding. The owner also keeps his polo ponies here. 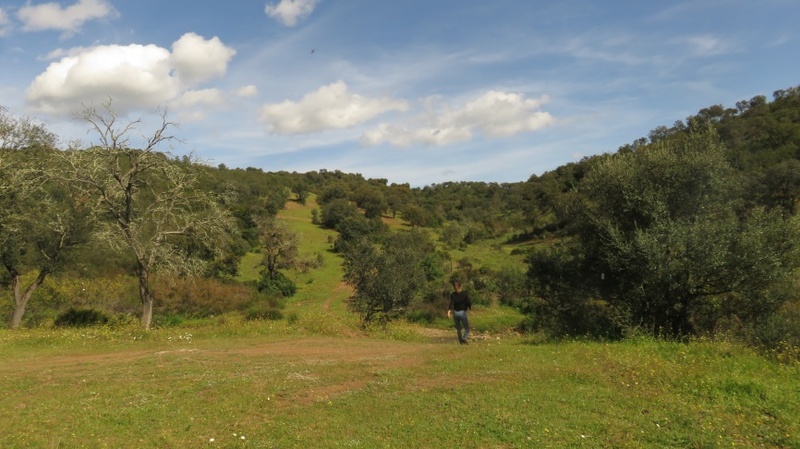 I recommend that guests stay in Seville which is a half hour drive from the farm. The season is from 12 October to 31 March. 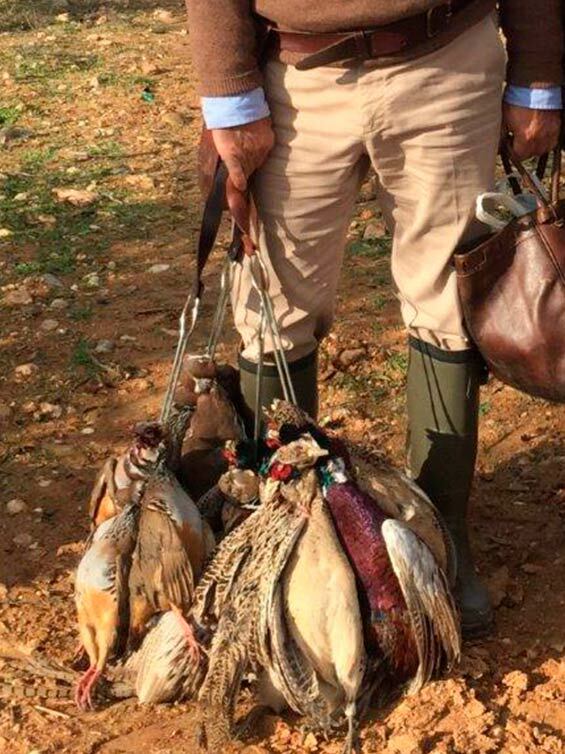 Minimum number of partridge per day – 300 birds. It is possible to organise a fabulous weekend here for groups of 4 upwards. Please email for availability and a quote. 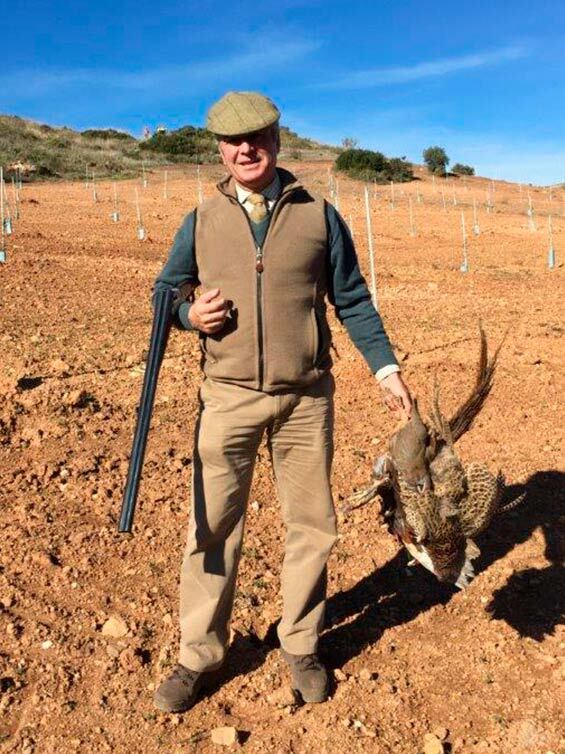 What is inclusive in this tour of Partridge shooting in Spain?